When it comes to mascara, over the years I've been a little bit of a snob. I'll admit it, I've been spoiled by the quality of Clinique's and Benefit's over the years that I've never really taken the time to see what's going on in the drugstores. Nowadays, there's a lot more to offer and today's feature will only set you back a total of £3. That's right! 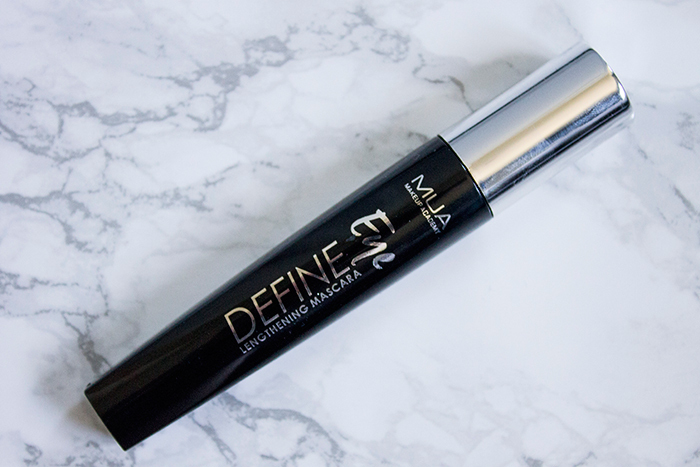 Here is the Makeup Academy Eye Define Lengthening Mascara. Now just from looking at the outside packaging, the mascara doesn't seem to look all that promising. However, when you open it up, you're faced with a high quality looking brush that you'd probably pay a lot more for. The wand itself is plastic, something that I prefer though I know some people do prefer the fiber brushes instead. It's mostly the same length throughout but does thin out towards the edge so it really helps to get into those inner corner lashes. 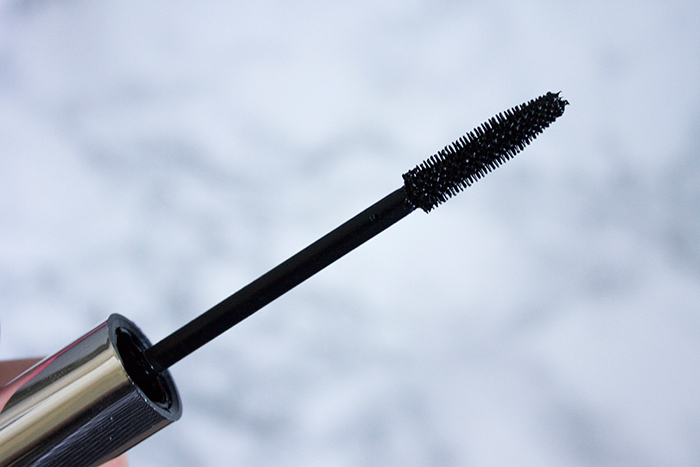 As for the formula, it's quite wet but has a slight dryness to it so it is fairly easy to apply to the lashes. I find this mascara gives really great length and not only that, long separated lashes that don't clump together. It's almost hard to believe a £3 mascara could perform as well as this. One aspect I would like to point out that it does tend to flake a little bit during the removal process or towards the end of the day. However, I do much prefer this as opposed to smudging as it's much easier to remove or sweep any flakes away rather than having to remove and reapply again. That being said, I found the mascara lasted throughout the day really well, it's just towards bedtime when it starts to wear. If you're on a budget and you need a simple mascara to do the job, definitely give this one a go.. you won't be disappointed!